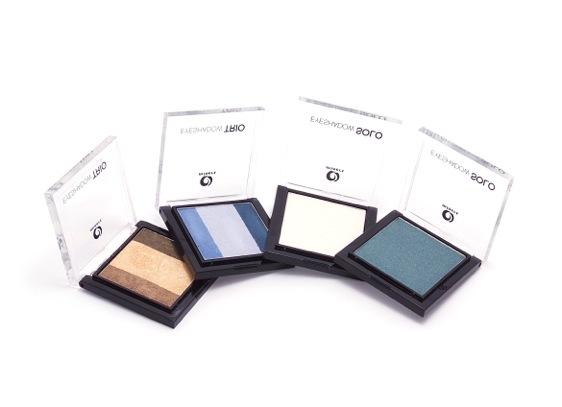 Good news for eye shadow junkies: Miners Cosmetics have just launched two new budget-friendly professional eyeshadow collections: the eye shadow Trio and the eye shadow Solo. The Trio is especially designed to enhance beauty and create depth. They come in three blendable shades that have been selected to work perfectly together. You can get them in four shades: Stone washed (blue, indigo and lilac), Humbug (white, charcoal and medium grey), Goddess (olive, golden and chocolate) and Safari (brown, copper and chocolate). 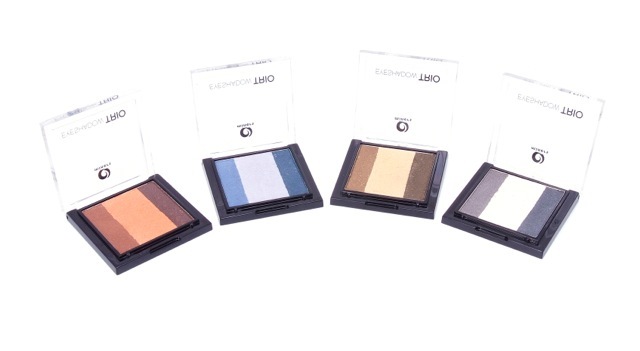 You can add depth and definition with all three shades whether you are creating a smokey eye or a simple shadow. For single hues take a look at the Solo collection. It comes in 4 colours: Jewel (a gorgeous emerald shade), Stardust ( a stunning natural shimmery base) Luna classic white and Nautical (so hot right now!). My favourite? The Solo Stardust – it has just enough base shimmer to highlight the eye lids and add a little dazzle to that fabulous natural day-time look. Check it out at www.minerscosmetics.com. 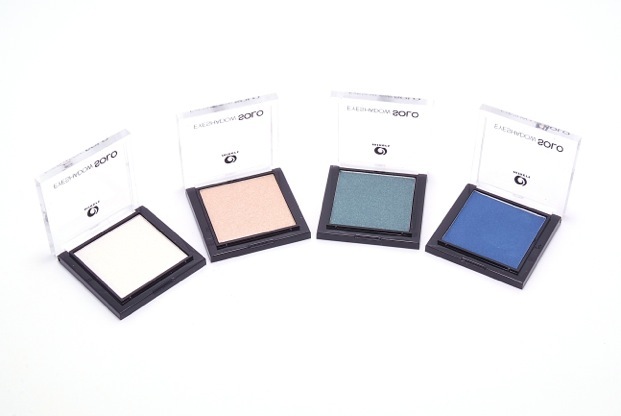 The eyeshadow trio is priced at £3.99 and the eyeshadow solo is £3.49. This entry was posted in Make Up and tagged eye shadow, eyeshadowsolo, eyeshadowtrio, fashion forward, miners cosmetics, shades. Bookmark the permalink. Why is there so much cool cosmetic stuff in England? Argh!